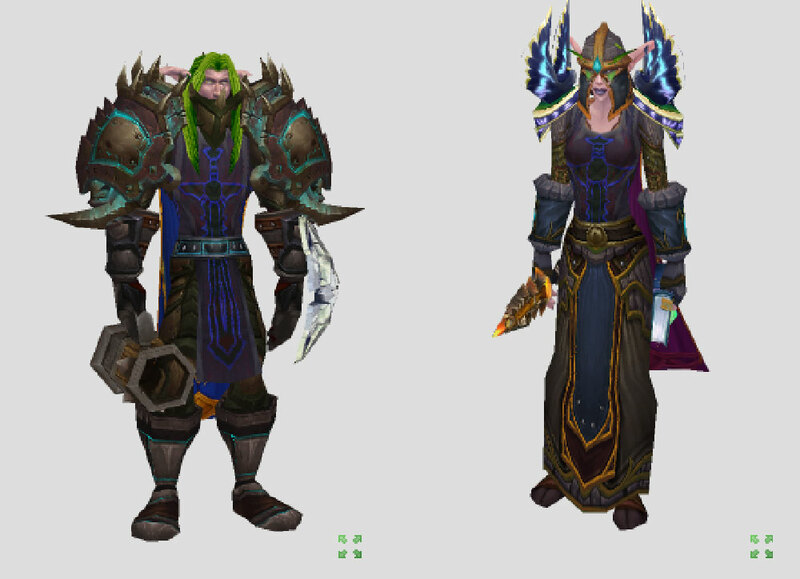 We’ve been running around Azeroth with Roskolikov and Chiade quite a bit lately. Virginia and I have been having fun getting ready for the big cataclysm that is on its way. Personally, I’ve never been a big fan of the dungeon and raid scene. I really just like exploring. So a total rewrite of the game and the addition of a archeology profession sounds like a lot of fun. So far I think Blizzard is doing a much better job with its release of this expansion than the previous two. I really like the way they have been introducing it within the game. The added storyline quests are a really nice way of setting things up and the gradual addition of elements from the new game really builds anticipation. I love the idea of an ever evolving landscape and really look forward to exploring a topsy turvy Azeroth.